The best way to have both a successful business and a lot of spare time is to make every minute of your workday count. 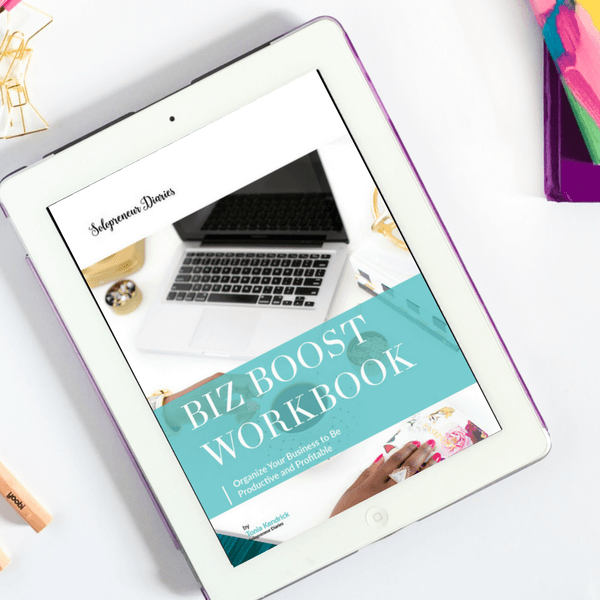 That’s what the Biz Boost workbook is about. 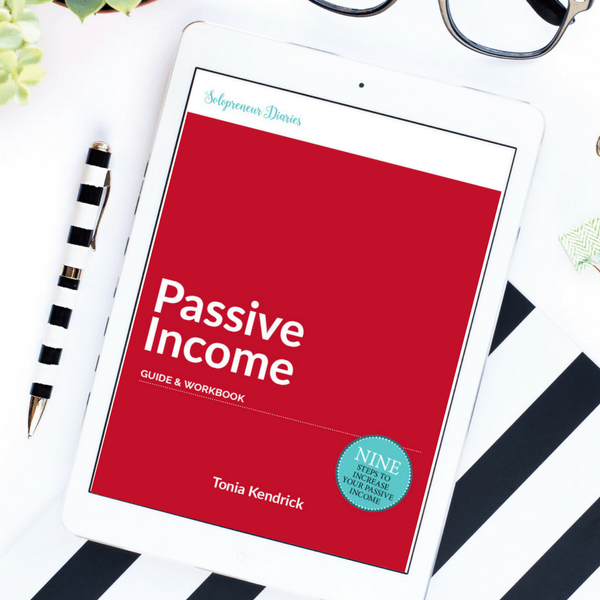 The Passive Income Guide & Workbook will show you how to start adding in passive income streams in nine simple, easy-to-follow steps. Do you ever get to the end of the day and wonder how you managed to get so little done? You're not alone. 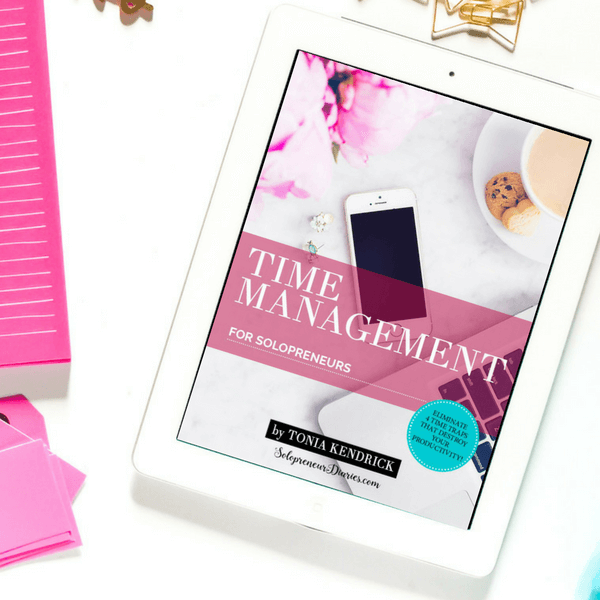 The tips in this free e-book will show you ways that you can get more done. Struggling to accomplish your small business goals? 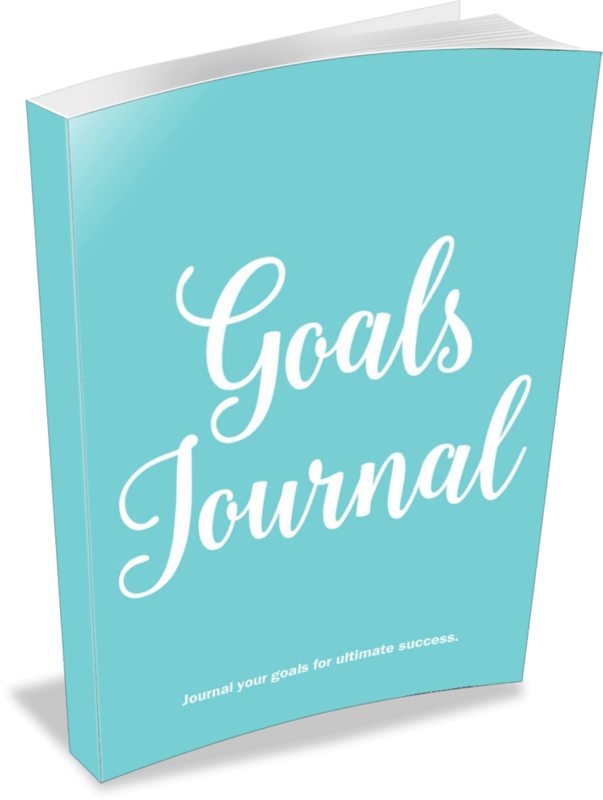 Learn how you can journal your goals for ultimate success. Do you struggle with how to promote your small business on social media? 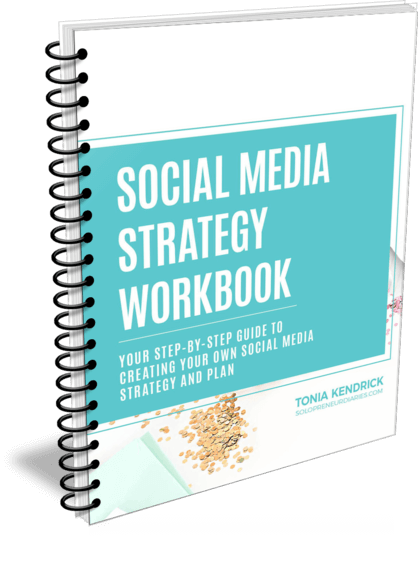 Get your step-by-step guide to creating your own social media strategy & plan. Need to save time on social media? 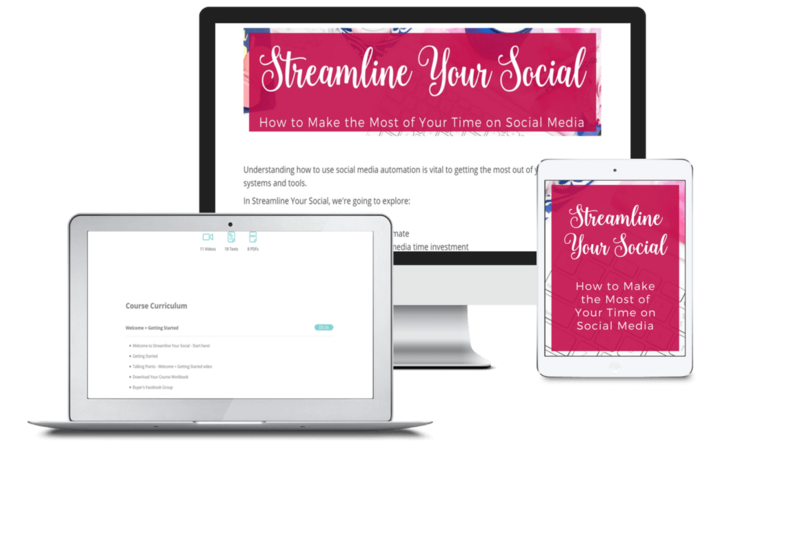 Learn how to streamline your social by focusing on the right social media channels and using the best social media management tools for your small business. You'll save time and grow your business.